AmD Tuning ECU remap – to include rolling road time, before and after power and torque plots. 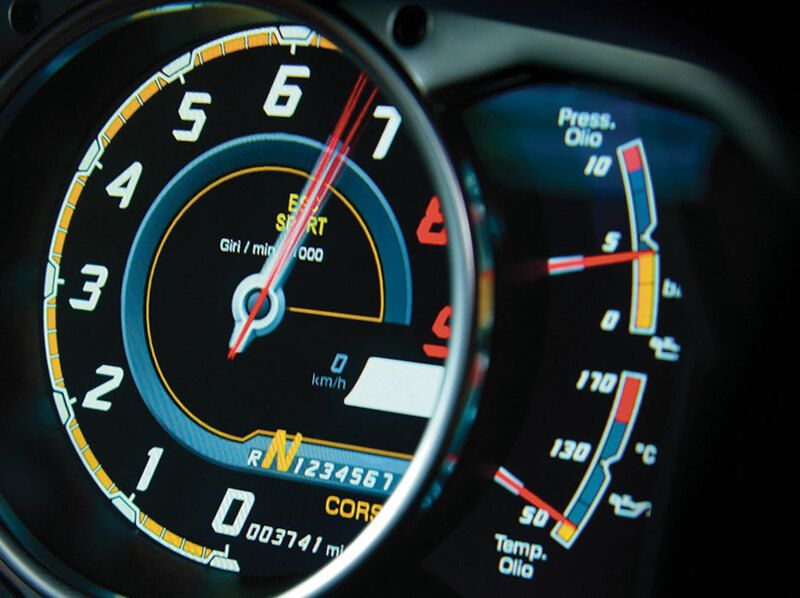 Since the eary 1990s, most engines have been controlled by an on-board computer, the engine control unit (ECU), which amongst other functions, defines the ignition timing, fuelling and boost pressure for all given engine speeds and loads. WHY CHOOSE AmD FOR MAPPING YOUR CAR? 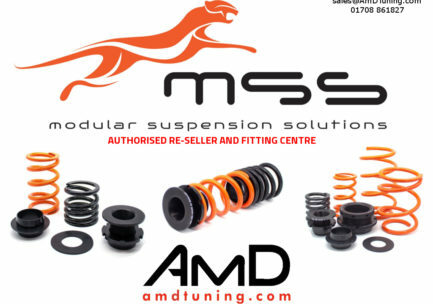 AmD Tuning has over 20 years experience in tuning and performance modifications. 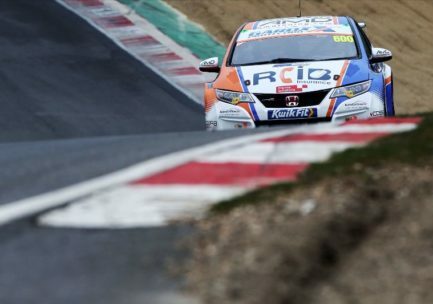 We have successfully competed in various types of motorsport over the years and when it comes to making your car “go faster” there is no one better. After extensive development and testing, we arrive at the optimised settings for your make and model of vehicle, ensuring that each AmD Tuning map is as individual as the software inside your ECU, safely eliminating those ‘performance compromises’. As an example , the VW MK5 GTi 2.0T will gain over 50bhp from the manufacturers power figures. We firstly run through the mechanical side of the car to ensure it is running within the manufacturers parameters. This includes a performance road test, computer diagnostics and a rolling road power test that to check the car runs correctly. We then modify the engine software for performance gains and test again on the rolling road. We can then produce before and after graphs of your cars power output. In most cases this remapped programme is installed electronically and remotely through the car’s diagnostic port. There’s no replacement chip, and we don’t touch the ECU itself giving you piece of mind. 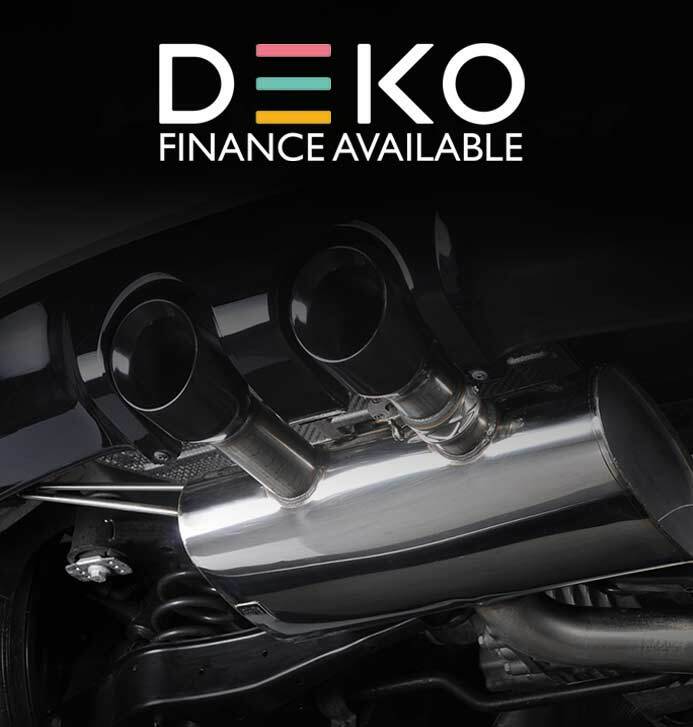 In today’s market with soaring fuel prices, an AmD Tuning remap means improved fuel economy as well as improved performance – saving you money in the long run. More engine torque means less throttle needed to keep a constant speed therefore improving fuel economy. We guarantee your satisfaction with an AmD Tuning remap and offer a no quibble 30 day money back guarantee if not completely satisfied with the results.